More cards! 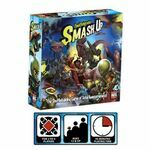 Smash Up includes 4 new decks; Vampires, Mad Scientists, Werewolves, and Giant Ants. 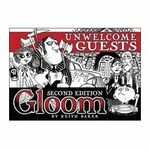 Playable alone or with other Smash Up card sets.